Broader systems thinking could start with a statewide transportation strategy. Sustainable growth in California will require intercity transportation that links effectively with metropolitan transport systems, serving a wide variety of needs. Adib Kanafani notes in this issue of Access that currently the state lacks a true intermodal transport system. Both within and between cities, transport modes are planned and operated largely independently. As a result, opportunities for better services and cost savings are missed. One of the reasons for piecemeal planning and investment, says Kanafani, is that California has not yet developed the data nor the analysis tools needed to rigorously evaluate investments across modes. He advocates a new statewide interregional investment strategy integrating metropolitan blueprint plans and based on ongoing data collection and analysis. 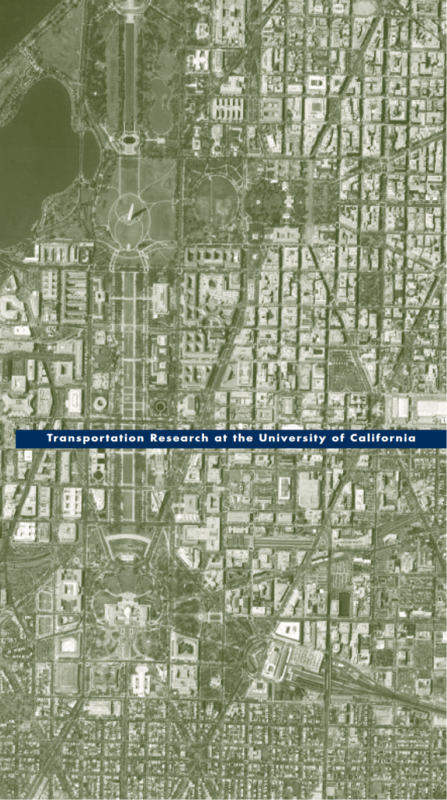 Marlon Boarnet, also in this issue, points out that sustainable transportation also requires more context-sensitive plans: redeveloping cores, older suburbs, and growing outlying areas each require different kinds of transportation investments. In Boarnet’s view, more funding should be directed toward serious congestion points in built-up areas and busy corridors, where congestion relief might be accomplished by encouraging mixed-use infill development and alternative modes, starting with walking. 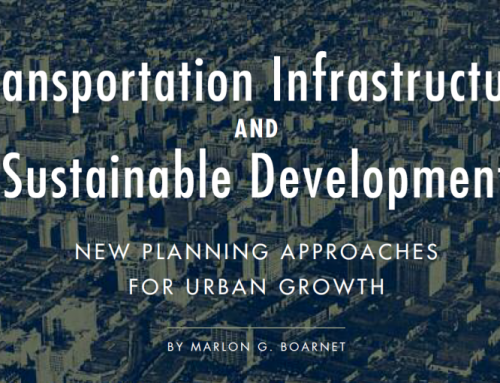 In newly developing areas, additional highways may be needed, but Boarnet also sees many opportunities to manage demand by coordinating neighborhood scale transportation and land use planning. He argues that better measurement and data analysis could help decision makers identify the best sites and the best strategies for investment, moving away from opportunistic siting and a one-size-fits-all approach. Transportation is only one of many facilities and services demanded by expanding population and economic activity. Yet as David Dowall and Robin Ried noted in the previous issue of Access, transportation is only one of many facilities and services demanded by expanding population and economic activity. 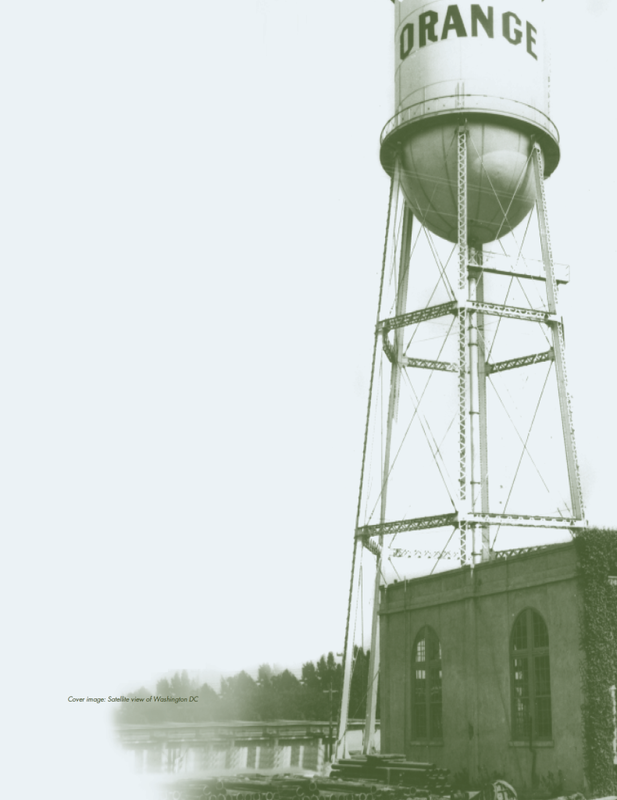 Housing, discussed in ACCESS 32, as well as water and education—discussed in this issue—also require more coherent development strategies, and all have important linkages to transportation. Water considerations will shape California’s growth and pose challenges for its transportation systems. 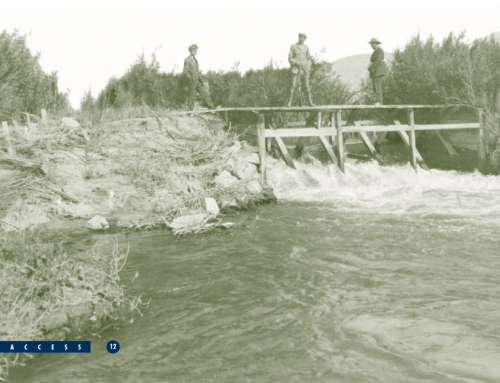 G. Mathias Kondolf and William Eisenstein note that California needs to invest in water storage, conveyance, and protection, and must deal with flooding risks. Design innovations, together with conservation strategies, could support growth while reducing environmental harm. Since flood risk could increase as the climate changes, California’s new law banning development in the 200-year flood zone is an important step. However, massive amounts of housing, commercial development, and transportation facilities are already located on high-risk flood plains. Future transportation plans may need to address emergency evacuation more specifically than in the past. California needs to invest in water storage, conveyance, and protection, and must deal with flooding risks. California’s schools also have direct and indirect links to transportation. As Deborah McKoy, Jeff Vincent, and Carrie Makarewicz point out, school quality has a significant influence on student achievement, and thus on economic competitiveness and growth. 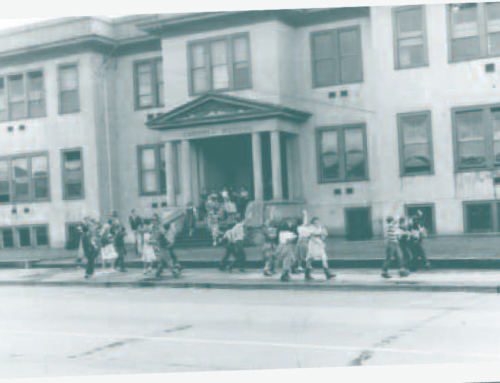 Schools also shape development patterns: school location, design, physical condition, and available services affect neighborhood quality, housing prices, developer decisions, and business and household location choices. Finally, school trips comprise five to ten percent of urban travel, and school location and design influence the travel modes chosen. Links among infrastructure systems may well be the keys to sustainable development. 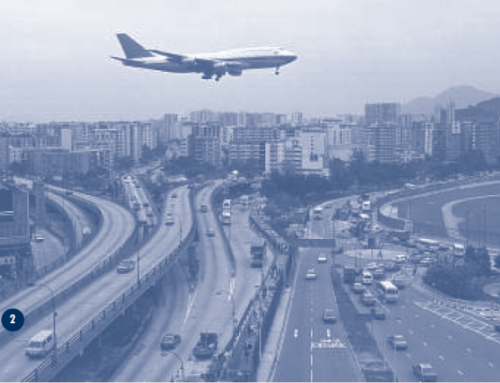 Just as transportation planners must understand technological possibilities to effectively design new facilities and services, they must also understand changing and diverse patterns of urban growth and development, and develop transport options that fit into these larger urban systems. Making these connections will be necessary to support a robust economy, a vibrant society, and a healthy environment within uncertain times.